Computer technology is being used for anything and everything in the modern world, so the use of computer technology for designing of real or virtual objects is another fact of life. 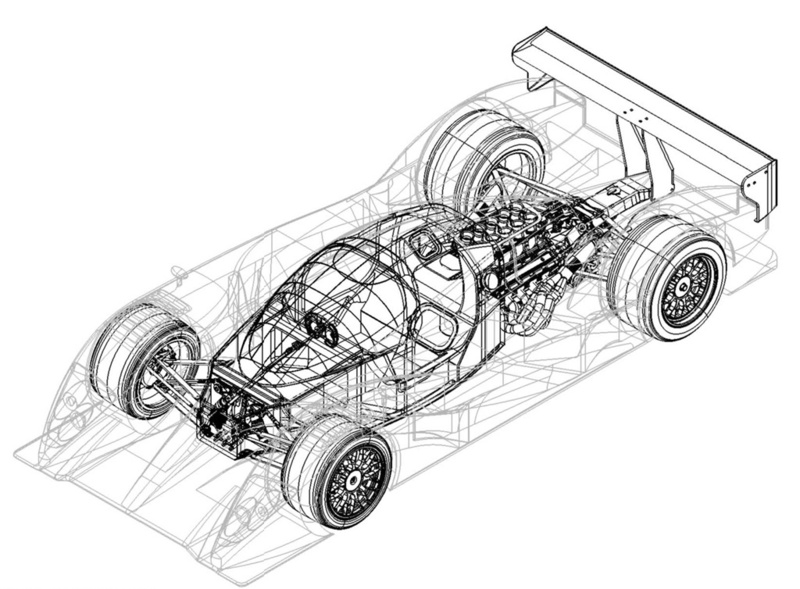 CAD or computer –aided design can be used for the designing of objects and figures in two and three dimensions. You already know all that, because you’re here looking for a CAD design expert. If you use CAD design extensively in your applications for either shipbuilding, automotive and aerospace industries or computer animation for creating special effects, you can talk to our CAD team. The business of designing or creating drawings and models is better handles by CAD specialists. We fit the bill –with our vast experience in the area of computer -aided designing and drafting, we are capable of delivering the best quality services for your needs. When you need CAD design experts, you now know whom to call. Our aim is to provide our clients with business solutions that give them an edge over their competitors and increase profitability. If you are curious to know what benefits your business would gain from entrusting your CAD designing jobs to us, feel free to consult us today and you will not be disappointed.